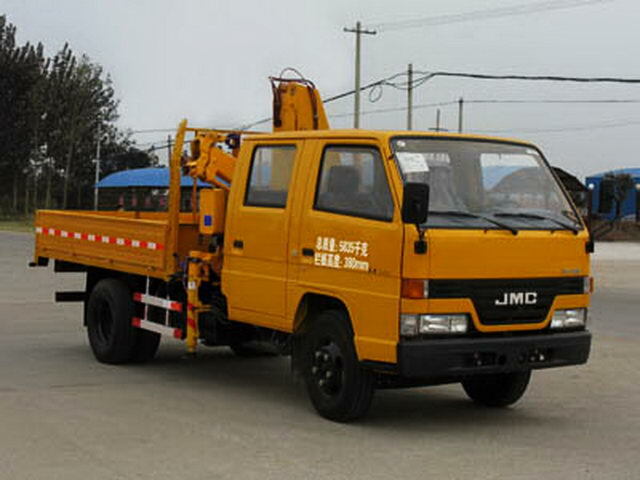 4.CCC ISO BV phê duyệt, chấp nhận dịch vụ tùy biến. 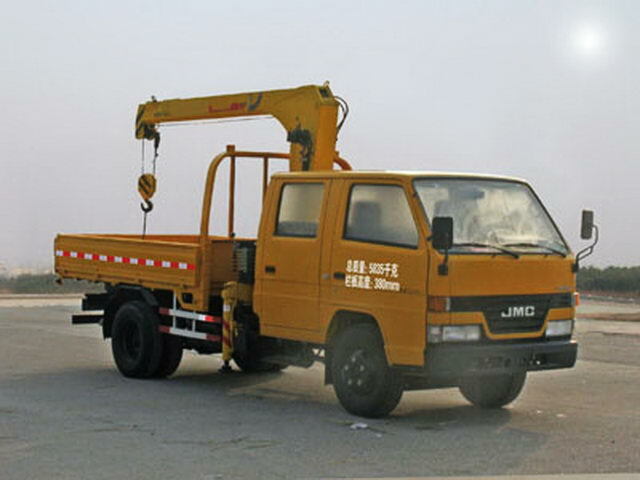 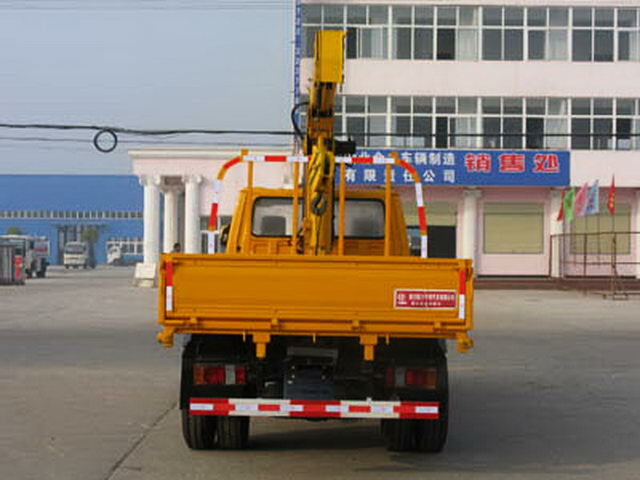 The car is equipped with the optional folding arm type crane;Straight arm type crane,quality,Maximum lifting loadSQ2S:1000Kg,2000Kg,Corresponding to the rated load2000Kg;Folding arm type crane,quality,Maximum lifting loadSQ2Z:800Kg,2000Kg,Corresponding to the rated load2200Kg. 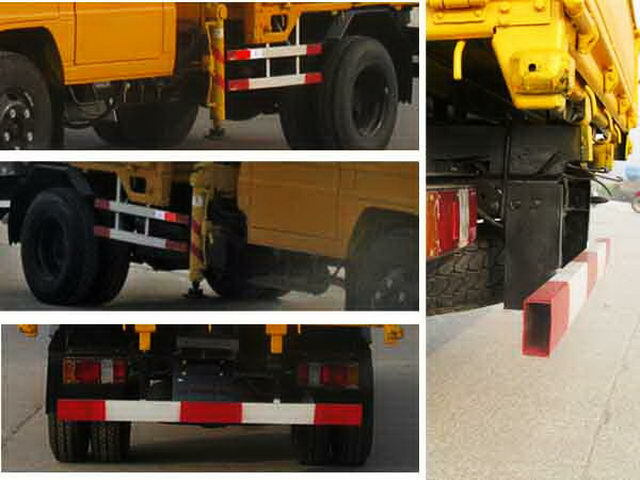 Protective material:Q235Acarbon steel,Connection mode:The left and right sides and the rear lower part are protected by welding connection,Rear section size(mm):100*50,Rear protection height(mm):435.